Our human emotions are based on circumstances, prejudices, and programming. The heart is sick and emotions can lie to us. But God never changes and is incapable of lying. 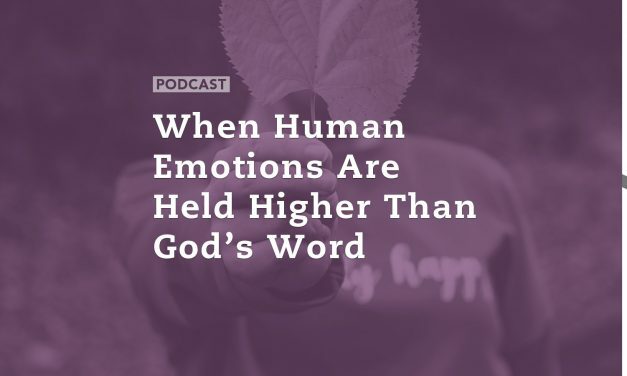 So when our human emotions conflict with God’s Word it is clear that the truly born-again believer should trust in God’s Word no matter what the world is trying to sell us. But the exact opposite is happening in our society and even in a growing number of churches. Logic and rational thought based on God’s Word is being replaced with humanistic ideals and emotional over-reactions to important issues. 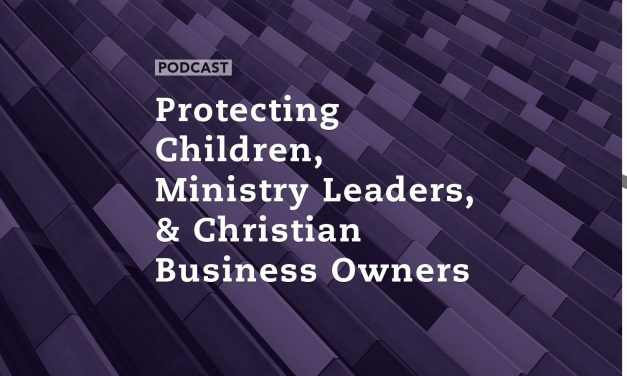 John Loeffler of Steel on Steel Radio joins us for a discussion on the dangers to the church and our nation when irrational emotion becomes the bellwether for right and wrong instead of God’s Word. A society cannot survive long when there is no righteous standard of ethics and morality. Is our nation on the cusp of moral and ethical anarchy? And how will we as the church respond as morality crumbles? 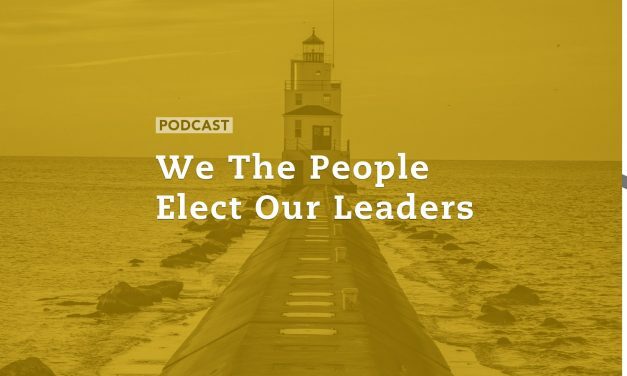 Dave Wager of Silver Birch Ranch and Nicolet Bible Institute joins us to discuss Christian ethics and morality in a nation that is ushering God and His Word out the door. Liberals have successfully painted themselves as champions for human rights, yet they overwhelmingly continue to support the murder of innocent children in the womb. Somehow, some way they have successfully dismissed the life of an innocent child as something less than a human right. And sadly a majority of Americans and even professing Christians have historically favored abortion to some extent. But is the tide of public opinion starting to change? 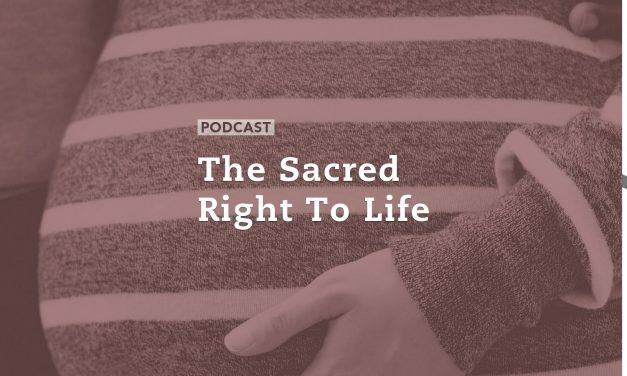 This morning we are joined by Stephanie Gray, an international pro-life speaker who began speaking publicly at age 18. 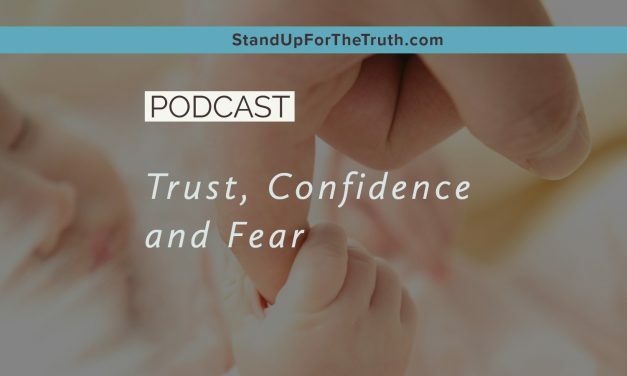 She has appeared on almost every major television network and spoken at dozens of college campuses including Yale, George Washington University and California-Berkeley. And last year she spoke at Google in a speech that went viral titled “Abortion: From Controversy to Civility”. She is a born-again believer who is changing minds and hearts by God’s power and grace. Most of us would admit we are in desperate need of revival in the church as many have become lukewarm and Christians lack the cultural influence we used to have. America today barely resembles the America we who are older remember. God has been escorted out of public education, Hollywood and television openly promote an anti-Christian message, government has grown more godless regardless of political party, more people seem confused about their gender, and we continue to kill more than 1 million babies through abortion every year. 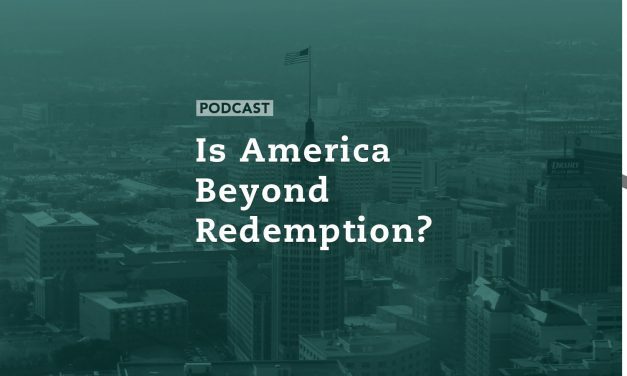 Some are wondering if America’s defiance toward God has gone beyond the point of redemption. Today we discuss and speculate: is it possible for America to again become a great nation by repenting, preaching and standing on God’s Word? What would have to happen to make it so? With all that is happening in our country and world, we need to remember with God, nothing is impossible. 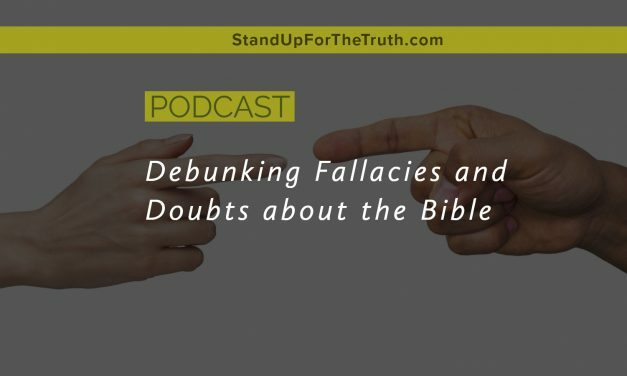 We profess to know the truth of Scripture and yet too many people seem to be less than certain about the very nature and origins of humanity. Satan is the father of lies and author of confusion, and in this darkness we find ourselves debating history; not only the creation of the universe, but whether or not God even exists. Many believers agree Jesus is God forever, but the things of this world pull us away from our pursuit of His will. As a result, we choose to focus on the here and now which is part of the problem. Due to our lack of priorities and indifference about the culture war, we have allowed godlessness and relativism to advance. 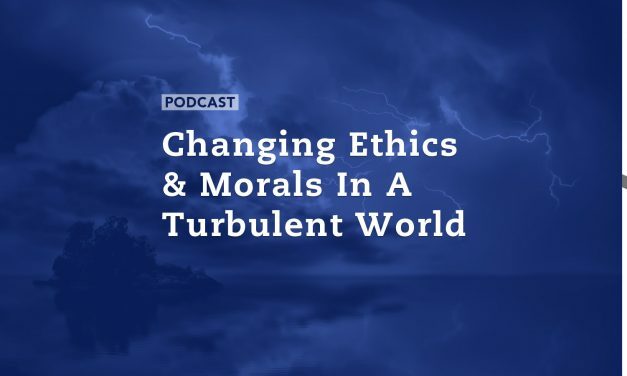 Barna Research surveyed Americans last year on moral absolutes and found only 35 percent of people believe moral truth is absolute. The conclusion? 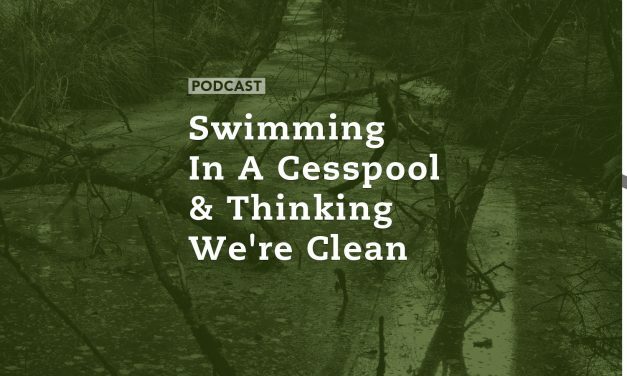 “Christian morality is being ushered out of American social structures and off the cultural mainstage,” and this results in the broader culture trying to fill the void. We face an enemy who is crafty, experienced, and evil; Satan is ‘the father of lies.’ Ever since his unsuccessful rebellion against God at the beginning of time he has honed his craft, finding innovative ways to attack the children of God in hopes of discrediting the gospel message. Today, Christians face increasing discrimination and ridicule in our nation. 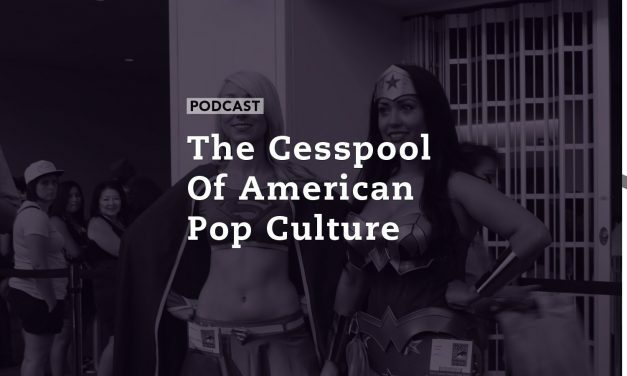 Fueled by Hollywood, media, public education, and a progressive government, we are seeing the rights of religious expression and worship attacked on several fronts. 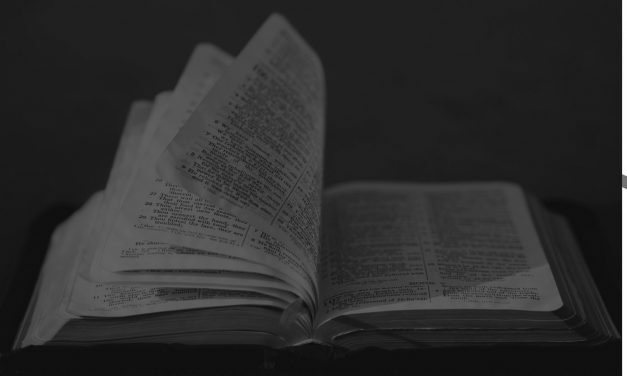 Cities and states are passing laws forcing Christian churches and organizations to choose to either approve of and support immoral, unbiblical values or risk being shut down. But the enemy we face is clever and devious and never puts all his eggs in one basket. He is also stirring up problems within Christian churches and ministries by attacking our compassion for others. Churches and ministries are committed to ministering to anyone seeking help or hope. But the enemy has sent “spies” into our camp attempting to undermine our work. 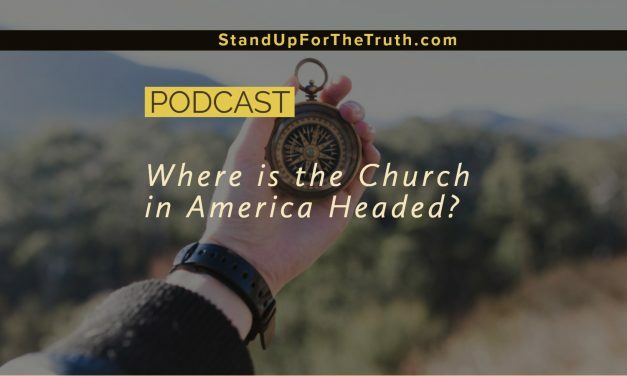 We are seeing frivolous lawsuits aimed at discrediting and even shutting down faithful warriors for Christ in order to intimidate the church. 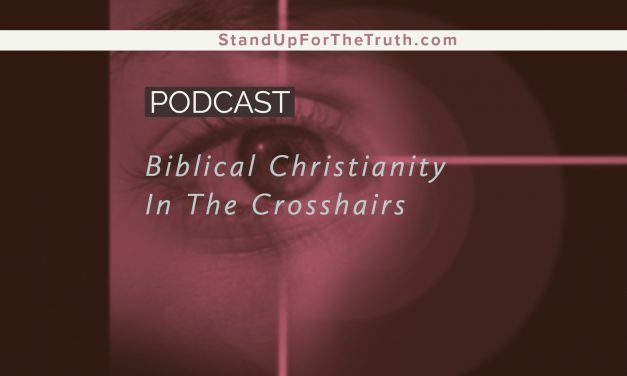 In our second segment, we share the sad story surrounding Ravi Zacharias, a respected Christian leader dedicated to sharing the gospel and loving others, who was falsely accused of sexual improprieties even though it appears he did everything he could to be above reproach. In segment three, we touch on the opening arguments of the Supreme Court case involving Christian artist and bakery chop owner, Jack Phillips, who is simply asking not to be forced to take part in gay marriages. There can be little doubt the LGBTQ movement has gained both momentum and power in America and sadly, within too many churches. Now with the transgender part of the LGBTQ being rolled out, the Left is winning the battle for the public square in part by having successfully shaped public opinion over the past several decades. It’s interesting this directly correlates with a growth in biblical illiteracy and an increasing belief that the Bible is not the inerrant Word of God. 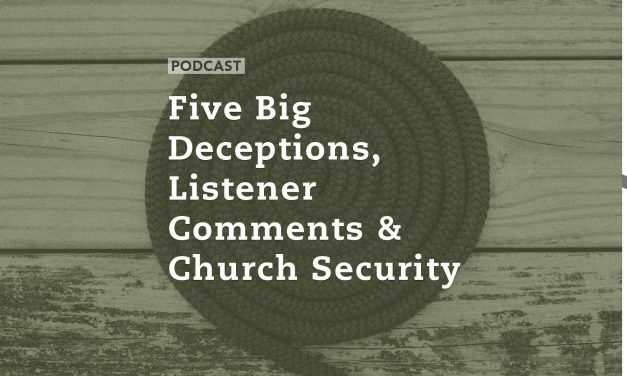 Today we discuss five of the biggest deceptions being perpetrated on Christians and the American people by transgender movement. Since most media, government and public education caved to political correctness and increasing pressure from the LGBTQ camp, these lies and delusions are now repeated so often that most simply accept them as being true. 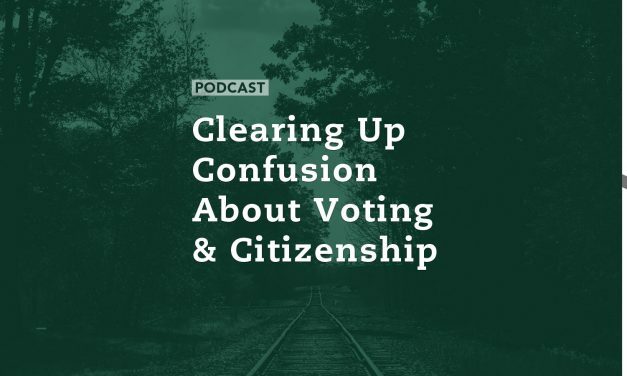 The majority of today’s program – as it is each Friday now – is dedicated to your comments and questions from the week on a variety of topics. And no subject is off limits. 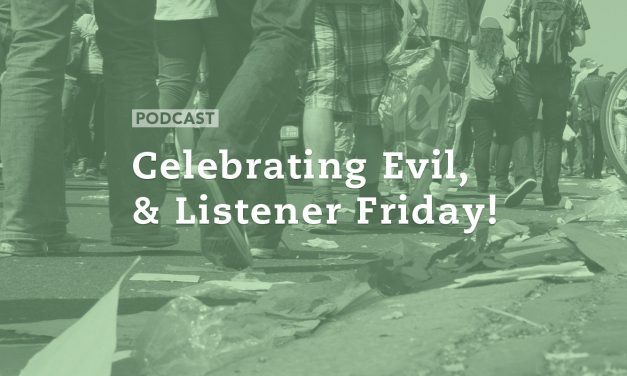 Celebrating Evil, & Listener Friday! 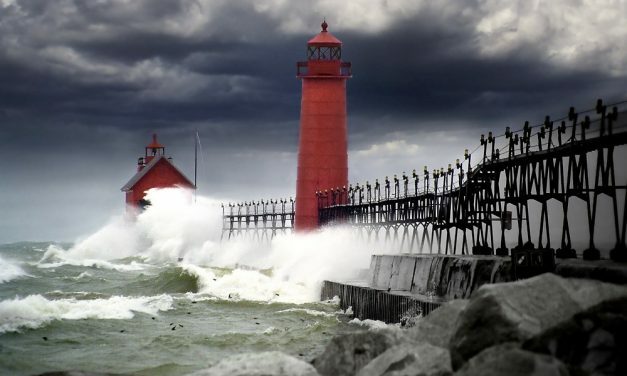 The City of Manitowoc, Wisconsin kicks off its Windigo Fest tonight. “Windigo” is an American Indian folklore about a cannibalistic monster and evil spirit who allegedly possesses humans and becomes monstrous. There is even a modern medical term associated with it these days called “Windigo Psychosis.” Despite protests and concerns from some citizens, the city is allowing this dark event and some are very concerned the city is opening its arms to demonic presence and influence. And guess who is kicking off the event? Opening with “some prayers for healing from the evil violence shaking our nation,” is a local Presbyterian pastor. So pastor, you are endorsing and participating in an event that celebrates violence and spiritual possession, while praying against violence in our nation? We also share your comments and questions from the week, including comments from students who received varying reactions to bringing their bibles to school yesterday, gun control, understanding the liberal mindset, and what to do when your children argue with you about going to church.